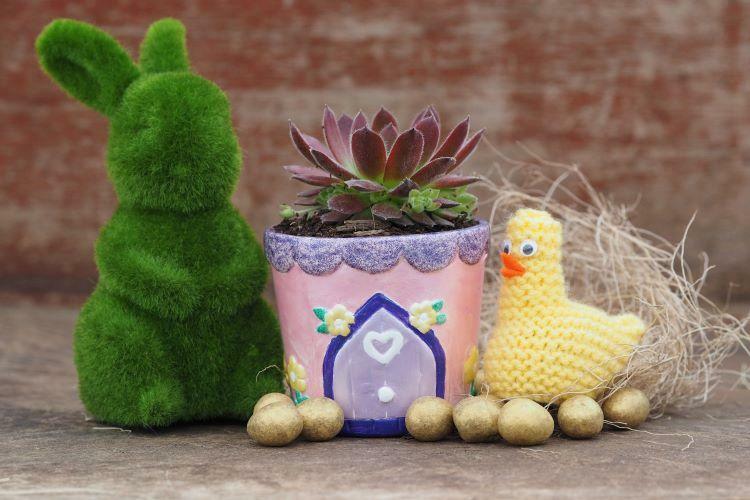 Bring along your little crafters to this fun and hands-on Easter workshop, where they can paint and decorate their very own cottage plant pot all ready for planting with a Sempervivum to take home. A egg-citing Easter gift and chocolate egg is included plus light refreshments. All children must be accompanied by an adult who will stay with them during the workshop - anticipated duration 45 - 60 minutes.